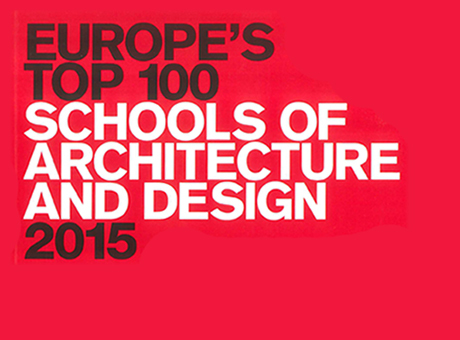 The Bartlett School of Architecture has been featured in Domus Magazine's prestigious 'Top 100 European school's of Architecture and Design 2015'. The acclaimed Domus Magazine published its annual guide of the top architecture schools and design schools in Europe, and for the second year running The Bartlett School of Architecture at UCL has been listed in the top 50 architecture schools. Domus Magazine is a point of reference for architects, designers, students and professionals in the sector, while also providing them with a valuable work tool for keeping up to date and gaining in-depth information.